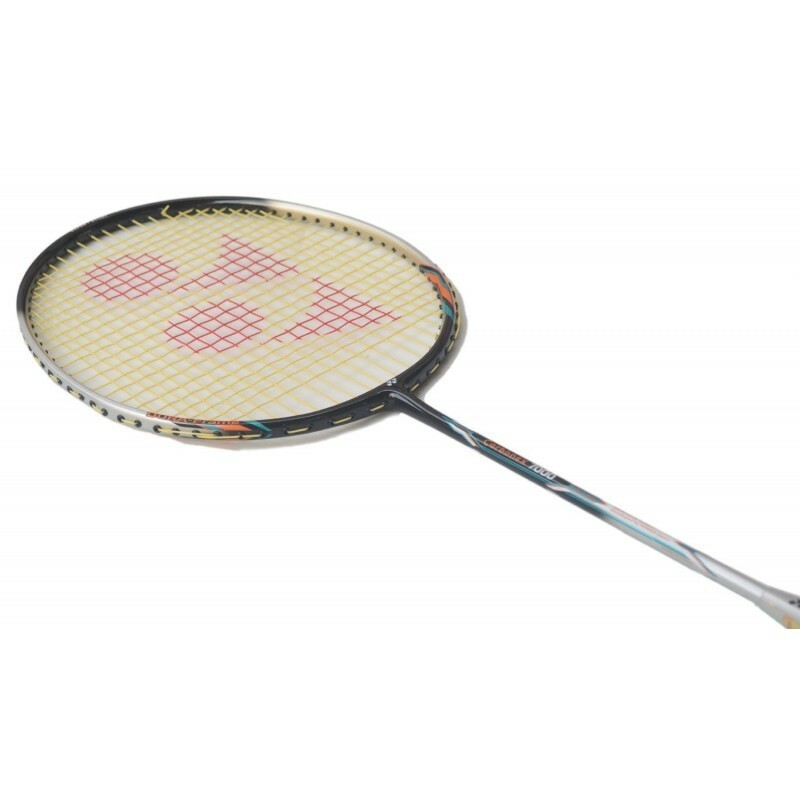 The Yonex Carbonex 7000 plus is a very popular badminton racket from the Carbonex Series. The Carbonex Series are known for offering a unique and solid feeling for players who seek a strong feel from the strings at impact. 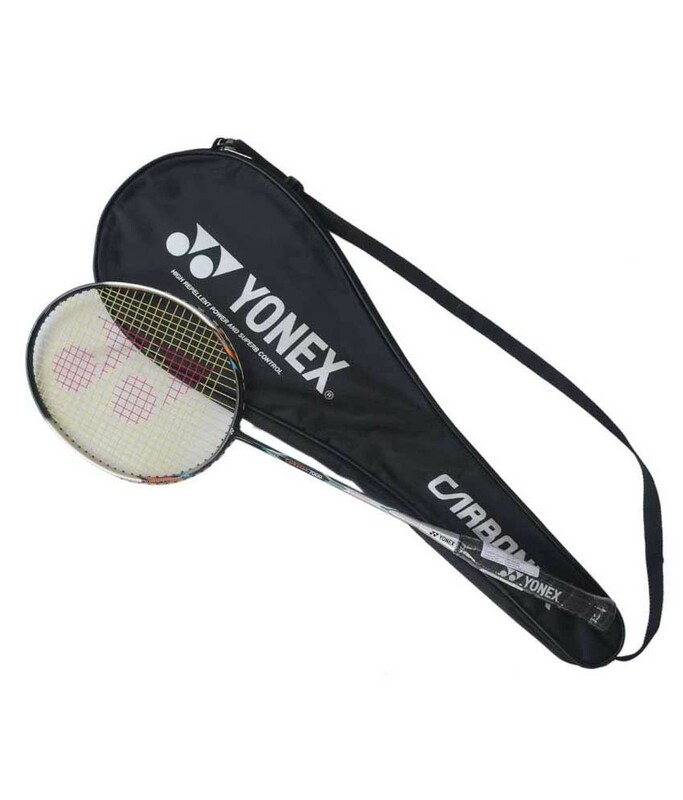 The racket frame is round shape made of Aluminum and the Shaft is made of Graphite.